Come by the taproom and be one of the first to try Pumpkin Ramber, our newest seasonal beer. Built on our flagship rye amber foundation, Pumpkin Ramber starts-off with the inviting aroma of freshly baked pumpkin pie. 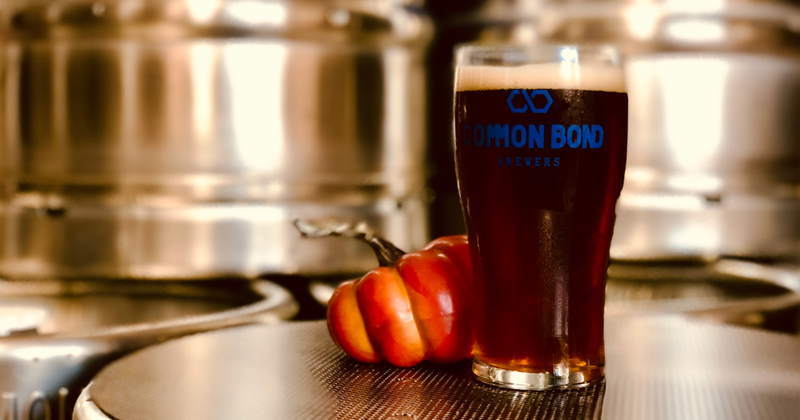 Crisp with autumnal spices, this copper-colored, medium-bodied, seasonal ale balances malty sweetness with pumpkin and cinnamon flavors. It pairs well with roasted turkey, pumpkin pie and family time, making it a great choice for all your fall get-togethers.